Discover Anime, Manga & Meet People! 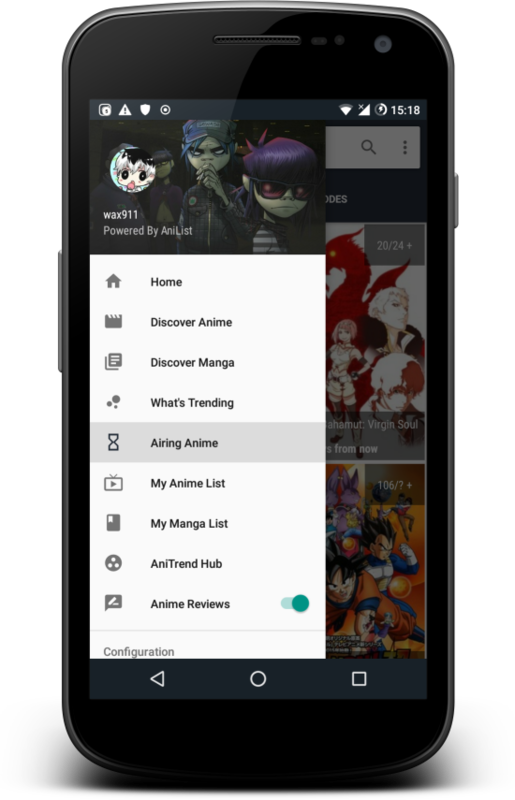 Track all your favorite anime & manga with AniTrend! 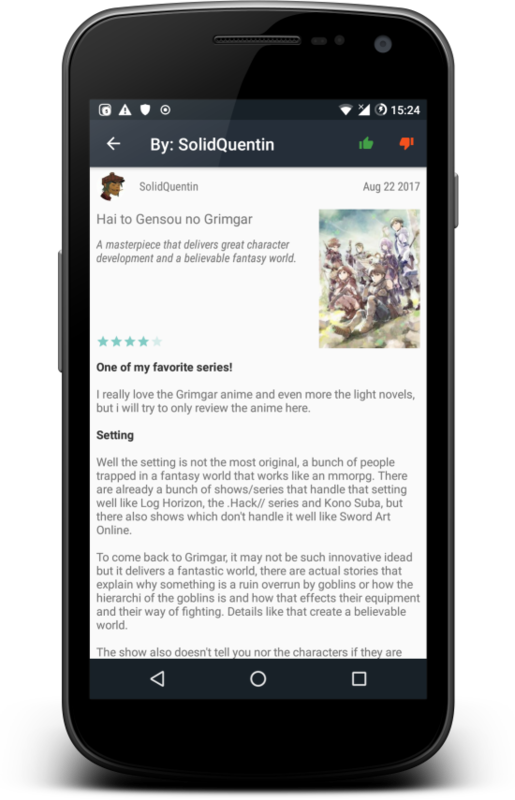 AniTrend is a free anime or manga lookup, tracking and reference application! Access the navigation drawer to view different content within the application. 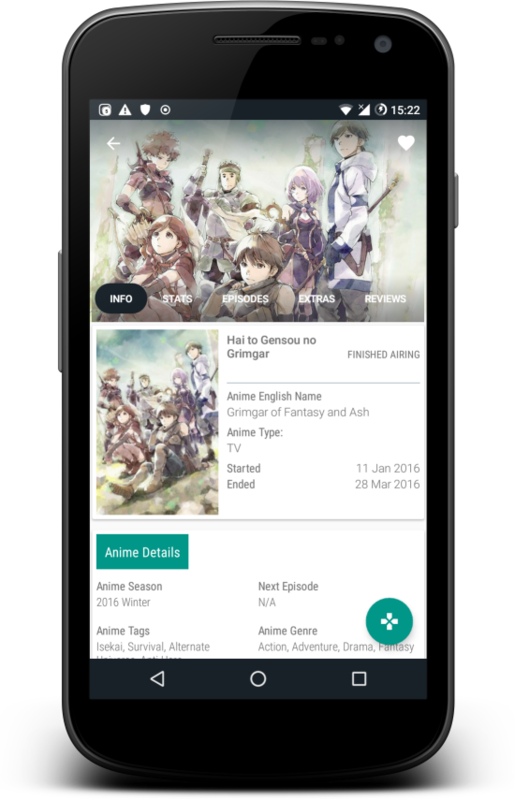 Search for various items including anime, manga, characters, actors and other users. Get access to the application settings, about, changelog and help. See information about a specific user, including overview which is the summary that the user has written about him/herself including thier status and progress posts! 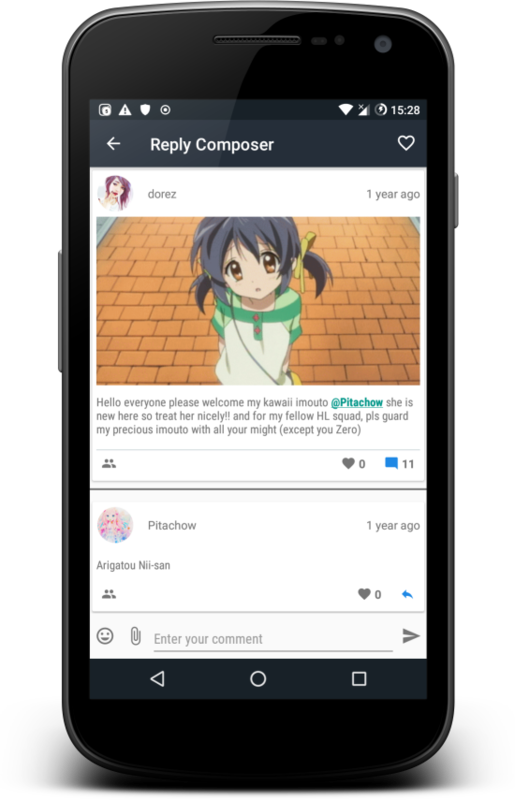 AniTrend allows to like or comment on both status and progress posts by other users, you can style your comment, add emojis and attach media items! 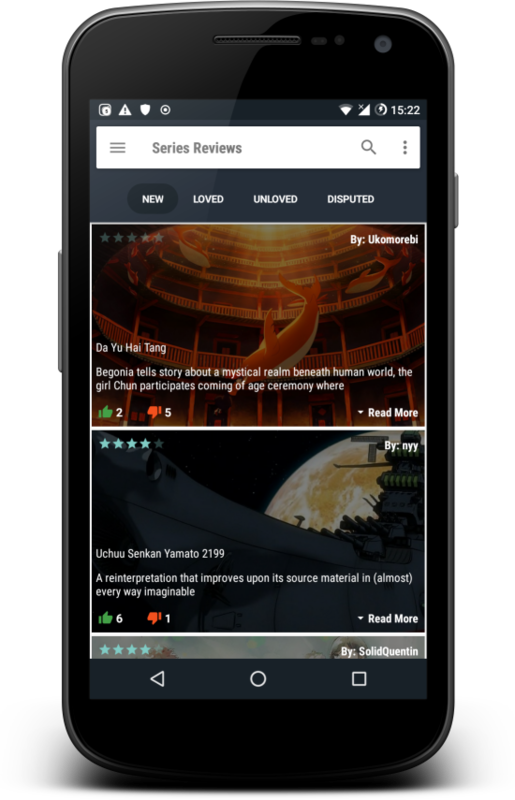 From here you can view information about an anime or manga by tapping on the entry, you'll see information about the desired series along with other features like youtube promotion videos and episodes on chruncyroll. Get The AniTrend App Today! AniTrend! The best Anime & Manga Tracking app! Find more information about anitrend here!